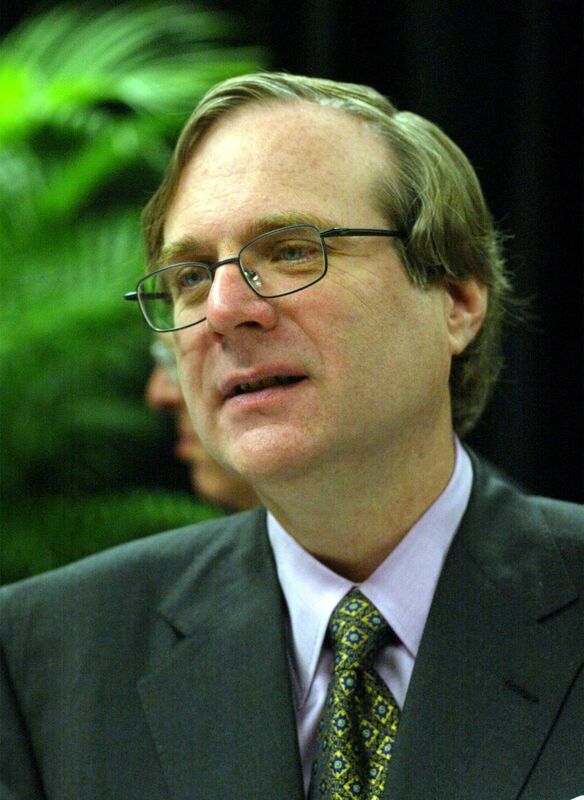 Charter Communications was the biggest disaster among Paul Allen's post-Microsoft adventures and he gave up controlling interest in 2009. But Allen's vision for a 'wired world' might have been far better than today's cable companies offer. The Charter Communications that wants to buy Time Warner Cable for $56.7 billion, in this year’s biggest deal so far, has its roots with Microsoft co-founder Paul Allen. Charter went public in 1999, completed 10 acquisitions that year and continued growing. It became the fourth-largest cable company in the nation. Alas, it was not to be the tribune of the “wired world.” Many acquisitions were made for extravagant top-of-the-market prices and the acquired companies brought heavy debt. Allen reportedly clashed repeatedly with Charter’s chief executive. Bigger cable companies were tough competition. Then the company fell into regulatory trouble. He kept a small stake after Charter emerged from reorganization (it was worth $535 million in 2012), but it is unclear whether his Vulcan arm owns any shares now. I wasn’t here when most of this was happening (Allen has a mixed record as an investor and Bloomberg Magazine was not kind in assessing his prowess in this 2004 profile). But while Jeff Bezos’ “get big fast” strategy has its advantages, doing so on debt is perilous. Execution, as former Honeywell CEO Larry Bossidy put it, is the heart of turning vision and aspirations into concrete success. At Microsoft, Allen was the self-described “idea man.” Bill Gates executed ruthlessly. Still, it’s worth wondering what might have happened had Allen’s vision been executed. For one thing, America might not have such poor Internet speed compared with the many advanced nations. As it is, the new Charter will mostly hope antitrust regulators let it get bigger, to be a duopoly with already-too-big Comcast. Serving customers, much less providing an advanced broadband service widely, are not ideas that compute for big cable.